Tourism is already an important sector in some developing countries and will become so for others. Developing countries have been fast growing in tourism industry terms in the world over the last decade. Increases in economic growth, disposable income and leisure time, political stability and aggressive tourism campaigns, among others factors, have fulled the significant growth of tourism. 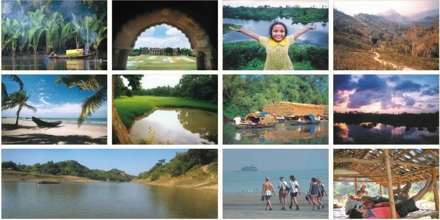 Bangladesh has many disadvantage tourism but it has many advantage of tourism site. By this tourism we introduce our nation in other world and earn much more money in same time we develop our country.